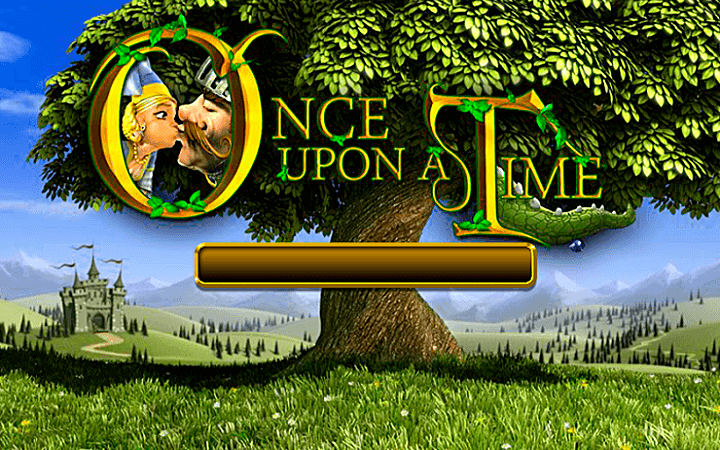 Once Upon a Time casino slot game tells us a fairy tale, which includes princess’ in distress, knights in shining armor, evil dragons and bags filled with coins. BetSoft online slots is well-known for the graphics quality of its games, and Once Upon a Time is no exception – the game belongs to the 3D slot category. In other words, it has excellent graphics and animations quality. It is an unusual game too, because of the ruleset it has; which we will explain below. The game has 5 reels and 30 pay lines. How She Loved the Knight: If you land the knight and the princess symbol adjacent to each other on pay lines 1, 2 and 3, you get a (random) instant credit win. Those Crazy Goblins: If you manage to land three Goblin House symbols on any pay line, you get an instant win of 300 credits and free spins. Greedy Goblins Click Me: If you manage to land three gold bag symbols anywhere on reels, a “click me” feature is activated. You get to pick between gold sacks until you find the “collect” readout. yourself; we liked the bonus features and graphics quality very much.